In this course, you'll learn your way around the new ribbon-based interface and get up and running quickly. Then you'll focus on the core skills you really need in order to work smarter and faster. First, you'll learn how to manage the flood of emails you receive, creating folders and archives so you can always find what you need. Then you'll discover how to keep track of your contacts and how to use Outlook's Calendar and Alert features. You'll also find out how to customise Outlook so it perfectly meets your needs, and you'll discover how to automate your work with rules. As a bonus, you'll get insider tips that will make you the Outlook guru in your office. For example, did you know that you can create, send, and receive email messages without ever touching the mouse? You'll find out how, and learn lots of other tricks for getting the most out of Outlook's versatile tools. 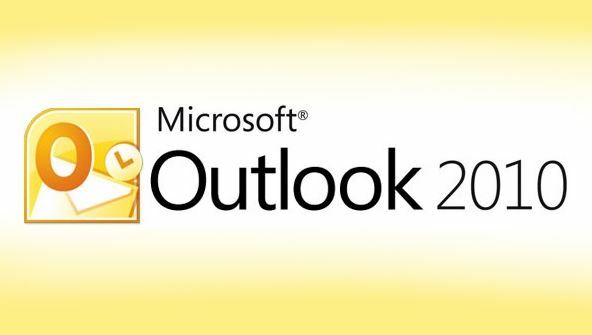 Whether you're new to Outlook or you've been using it for years, you're sure to learn something useful in every lesson. In just a few weeks, you'll be a skilled and confident user of this time-saving tool—and you'll never have to worry about missing a meeting, losing an email, or forgetting an important task again! From the moment that you enrol in Microsoft Outlook 2010 Fundamentals you will become an integral part of our learning community. You will experience the perks of classroom studies such as chatting by the water cooler or sharing your opinion on a specific task, all in your own home.